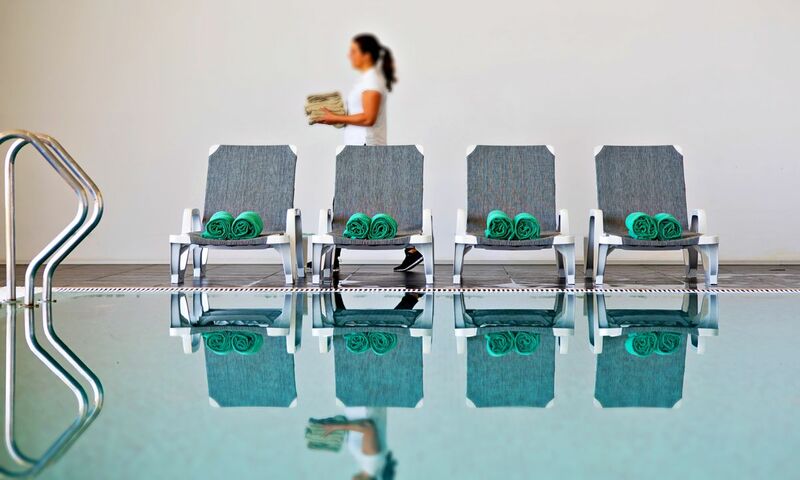 Apart from an indoor pool (heated from September to May) full of luminosity, a sauna and a Turkish bath, you can still enjoy a relaxation area and three treatment cabins, where you may enjoy simple manicure or pedicure treatments, to the most sophisticated skin and body treatments provided by professional therapists. The use of swimming cap is mandatory in the indoor pool. The indoor pool has an exclusively times for adults, please contact the reception.